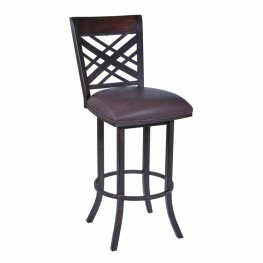 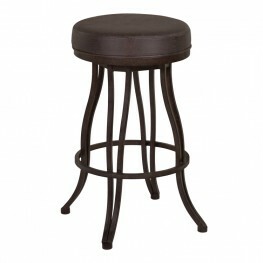 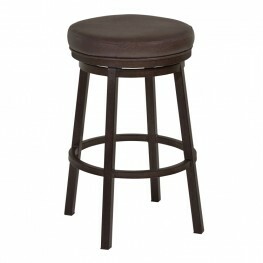 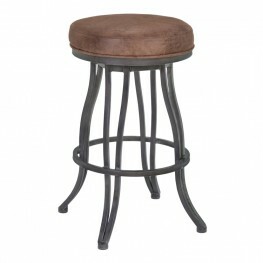 The Tahiti 30" Transitional Swivel Barstool offers the perfect seating option to truly relax within.. 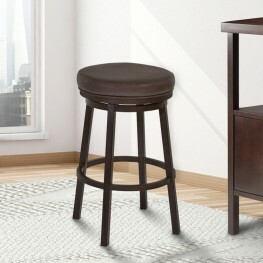 The Armen Living Tilden transitional swivel barstool is a sleek and stylish addition to any modern d.. 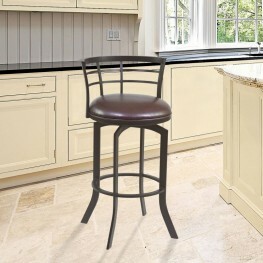 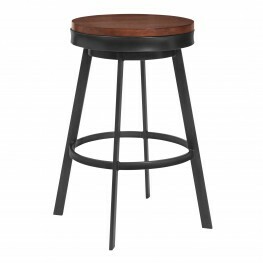 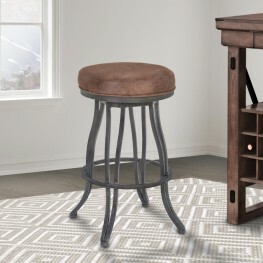 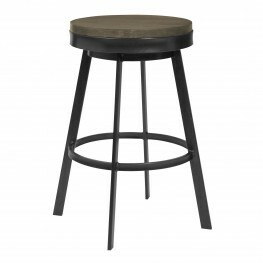 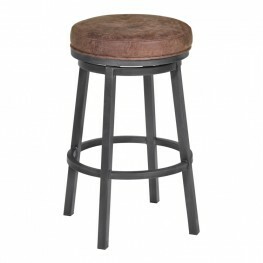 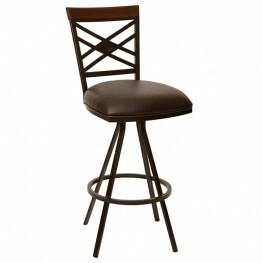 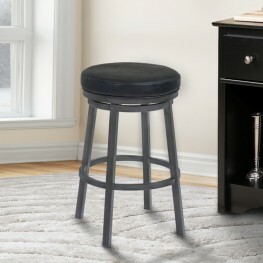 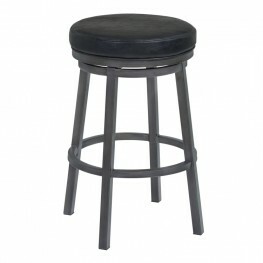 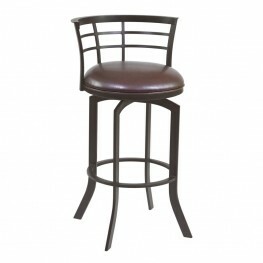 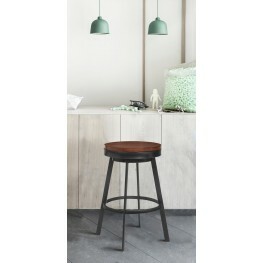 The Armen Living Topeka contemporary backless barstool presents a stylish, yet practical aesthetic t.. 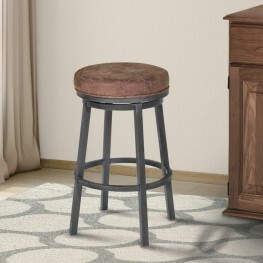 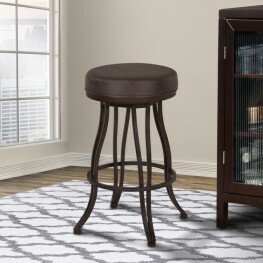 The Armen Living Ventura backless swivel barstool is a wonderful piece of transitional furniture per..
Offering not only a classic look combined with a hint of modern flair, the Viper 30" Counter Height.. 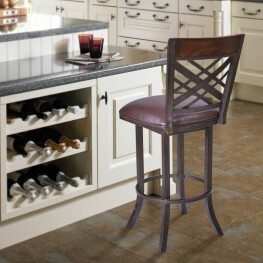 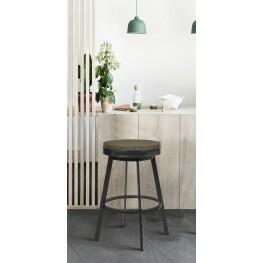 If you want to give your kitchen and bar decor a perfect transitional face-lift, the fabulous Zoe Up..